When Robbie and I were in NYC in May to help out Gabriel with the Drama League Awards, we spent an afternoon in Central Park (and I got sunburned, but that’s not really part of the story). While there we were on a mission to find the Bethesda Fountain which plays a prominent role in the end of Angels in America: Perestroika. We finally found it and we got some really good pictures including those below. 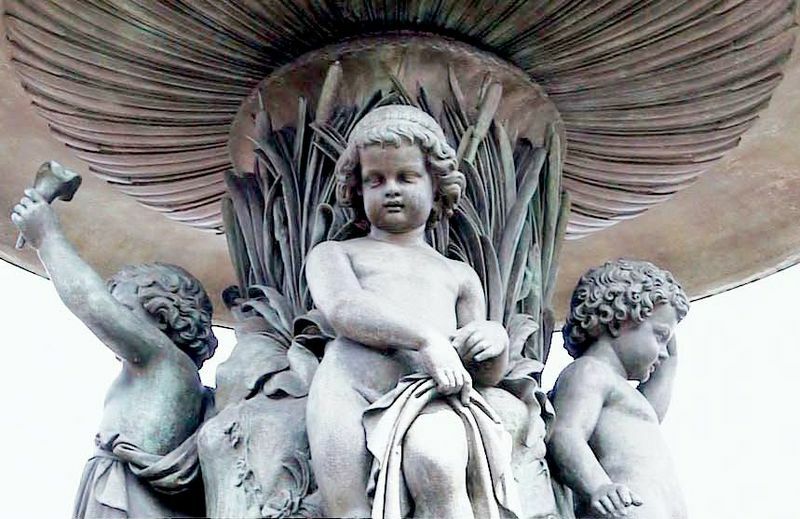 I did some research and found out not only what the four cherubs below the Angel represent (Temperance, Purity, Health and Peace) but also found out that the fountain’s sculpture was the first piece of work publicly commissioned to a woman (Emma Stebbins in 1868) in New York City history. Pretty interesting. 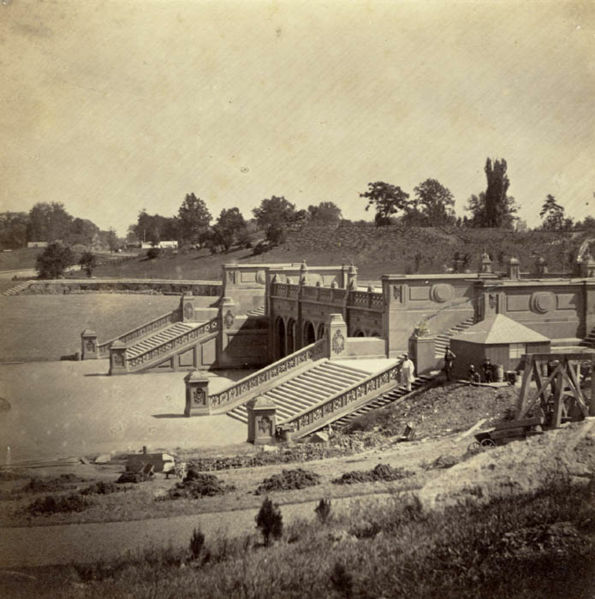 You can read more about the history of the fountain itself and the story behind it here. I had more pictures but they didn’t upload right. I’ll put them up tomorrow. Angels makes it even more special. Thanks for stopping by!